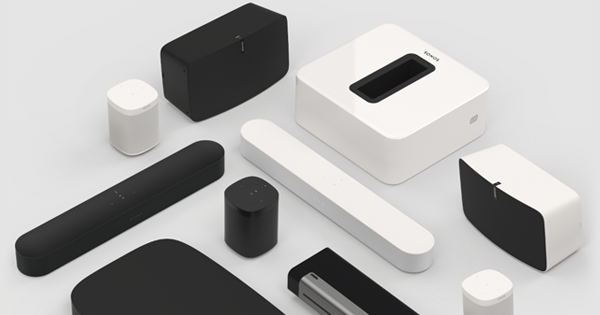 Bypasses your temperamental WiFi to create a separate high-performance wireless network just for your Sonos system. Some homes just don’t get good WiFi. 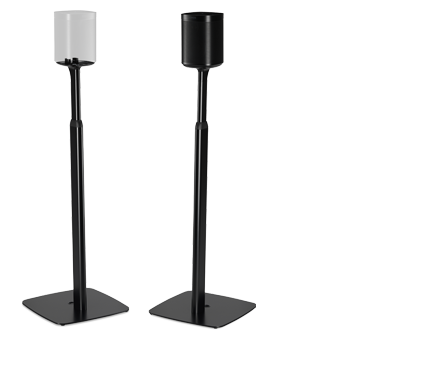 Others have so many wireless devices vying for bandwidth they can bog down the network and make everything sluggish. And others struggle when they’re asked to broadcast signals to remote rooms. 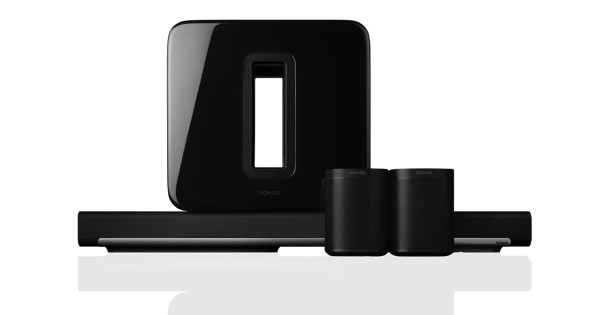 If any of these WiFi issues sound familiar, Boost can help your Sonos system stream music flawlessly. 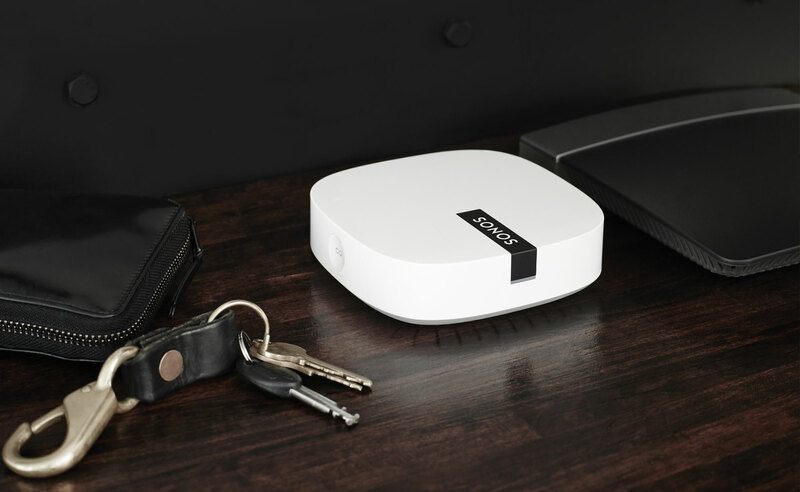 Boost has three internal antennas that broadcast in all directions—even through walls and ceilings. That way the music reaches all the rooms you want.